''LIKE NEW''! This Quality Built 3 BEDROOM/3 BATH home is Absolutely Stunning!! 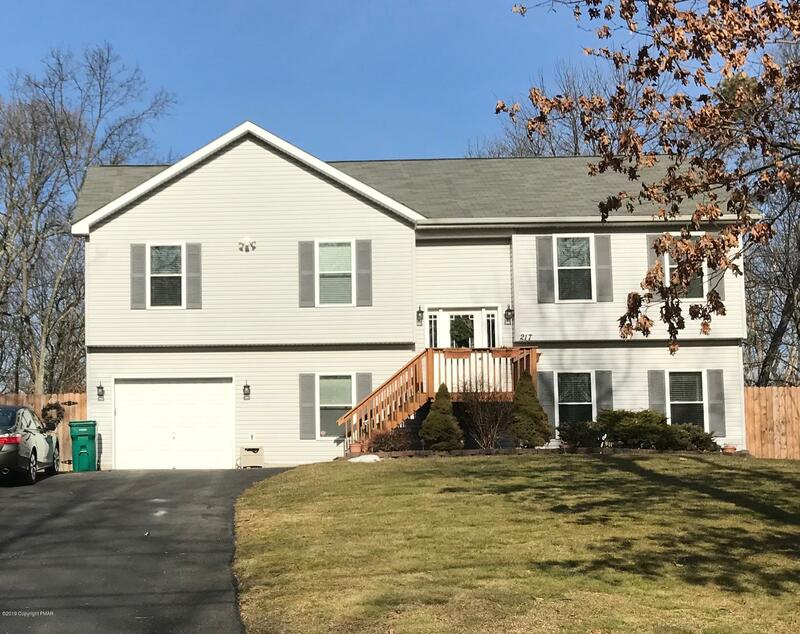 * Located in Amenity-Filled Community * You will appreciate the HARDWOOD FLOORS, Gas FP, CENTRAL A/C, GRANITE Counters, Stainless Appliances * Recreation Room PLUS FAMILY Rm, Deck, Enclosed SCREENED Porch, FENCED IN Big Back Yard * Utility Shed, Garage & Paved Driveway. You don't want to miss this one! !